Released in April, 2010. 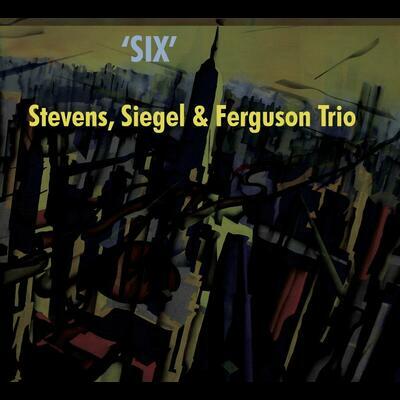 Sixth and final CD release by the SSF piano trio featuring Michael Jefry Stevens on piano, Jeff "Siege" Siegel on drums and Tim Ferguson on bass. Another mixture of standards re-arranged by the trio and original compositions from each member.